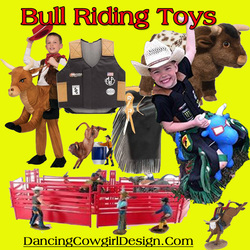 The best collection of top rated cowboy, cowgirl, western, horse and farm toys. 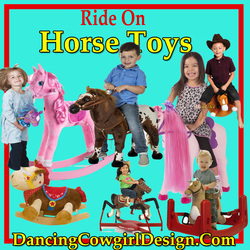 Ride On Toys, Rodeo Toys, Horse Toys, Construction, Toys, Plush Toys, Dolls and Games. 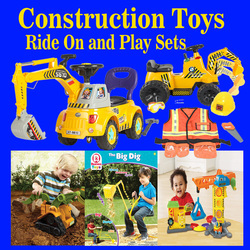 Shopping for the perfect toy in stores or online can be overwhelming. Even if you know exactly what your child is hoping for, it can still be hard to find. So, that's where I come in. 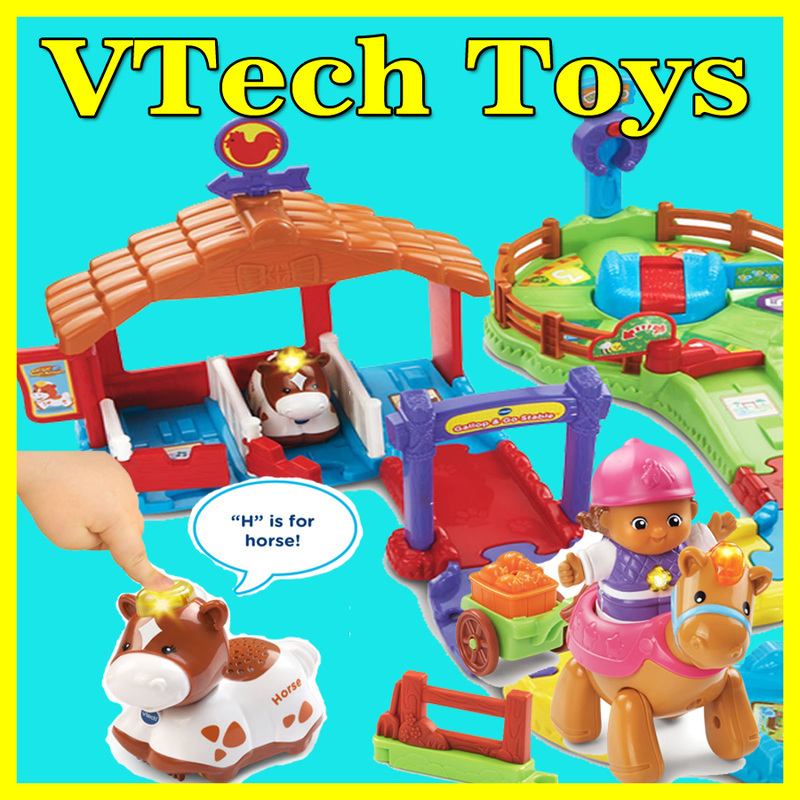 I carefully go through hundreds of toys in each area to find the ones that I consider to be the best available based on my experience and also from customer reviews of the toy. I put those together on one page for you. If it has anything to do with a horse, a rodeo, a farm, a cowboy, a cowgirl, a ranch or it's just plain western, it is here. Dancing Cowgirl Design is a participant in the Amazon Services LLC Associates Program, an affiliate advertising program designed to provide a means for sites to earn advertising fees by advertising and linking to Amazon.com. 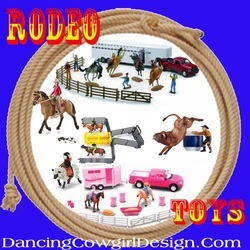 Dancing Cowgirl Design also participates in other affiliate programs including CJ, Zazzle, Cafepress and Google Adsense.